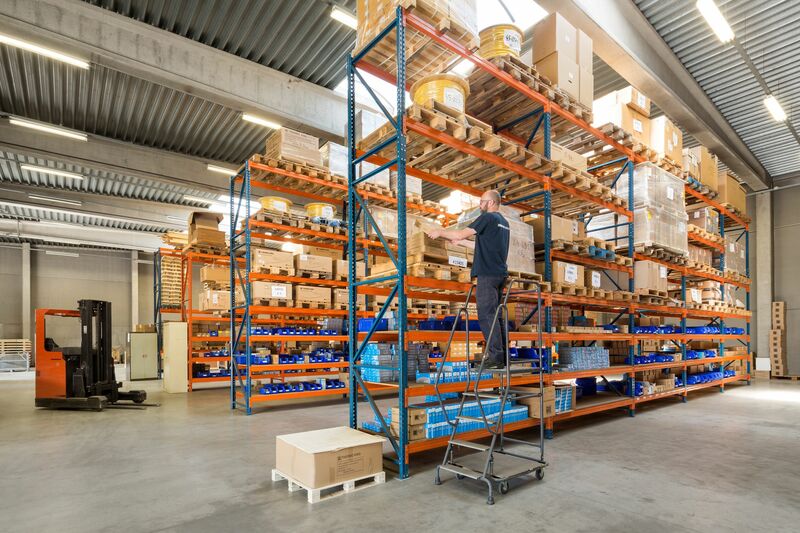 The Thermo King Antwerp Depot team handles spare parts distribution to more than 100 European and North-African Service Centres, as well as to major shipping lines around the world. 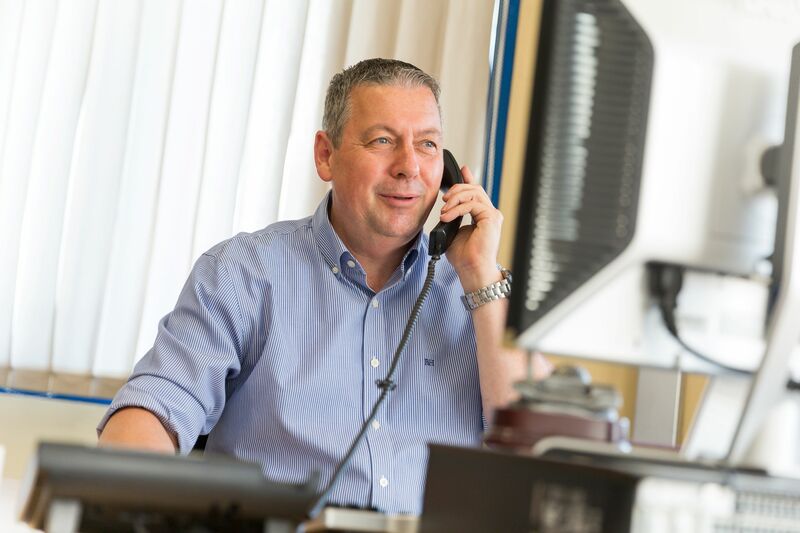 Our goal is to deliver genuine Thermo King spare parts to our customers within the expected time frame and place! This leads to less container down time, which translates into increased profitability for our customers. With regards to its ideal geographic location and to its outstanding reputation as a major reefer container spare parts service centre for a number of other manufacturers, Thornton & Co. nv was appointed as Thermo-King European Warehouse in 1989.